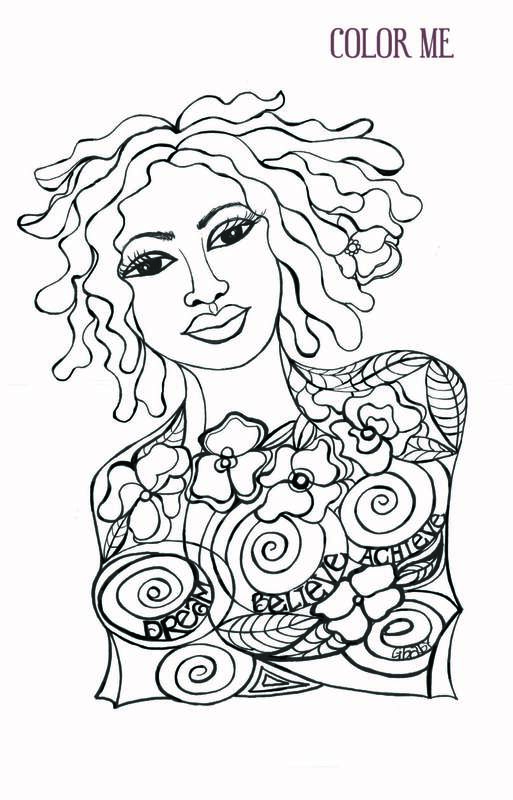 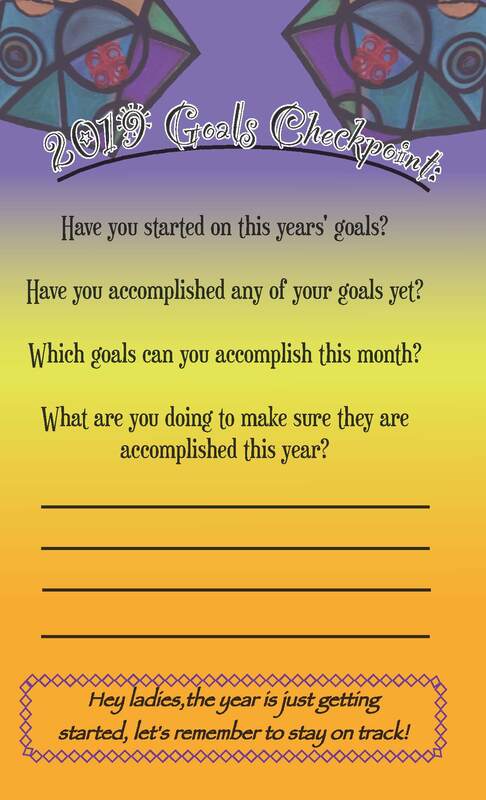 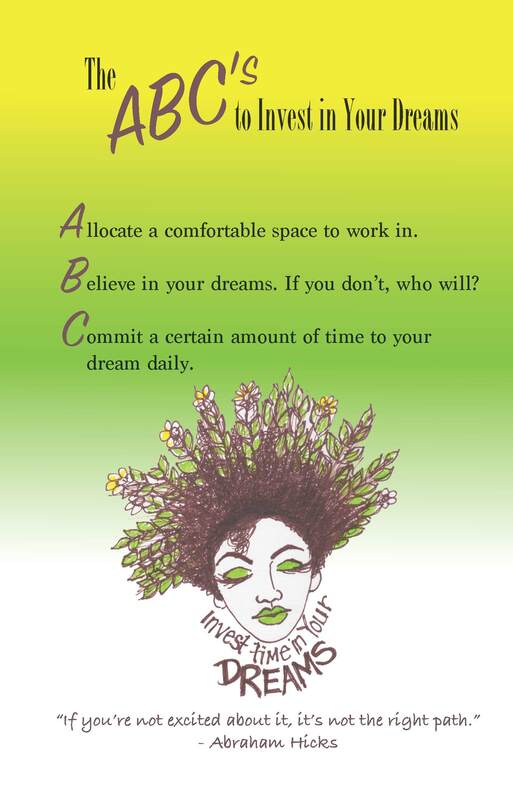 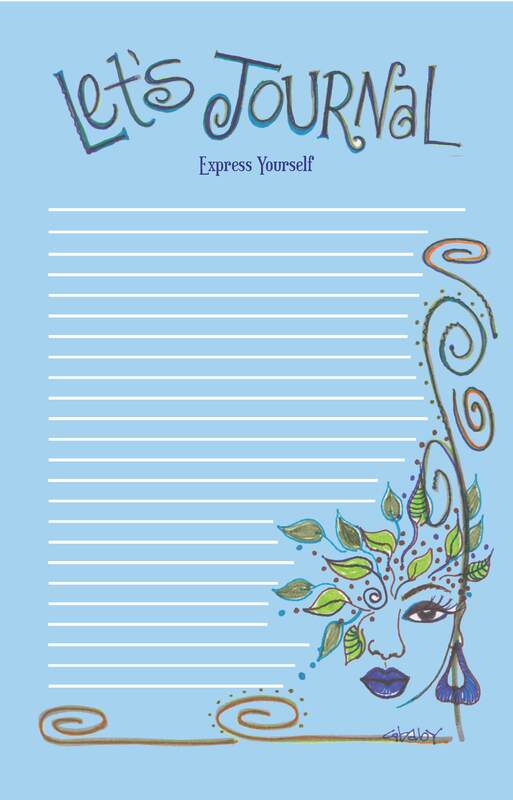 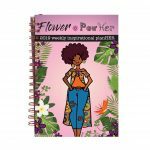 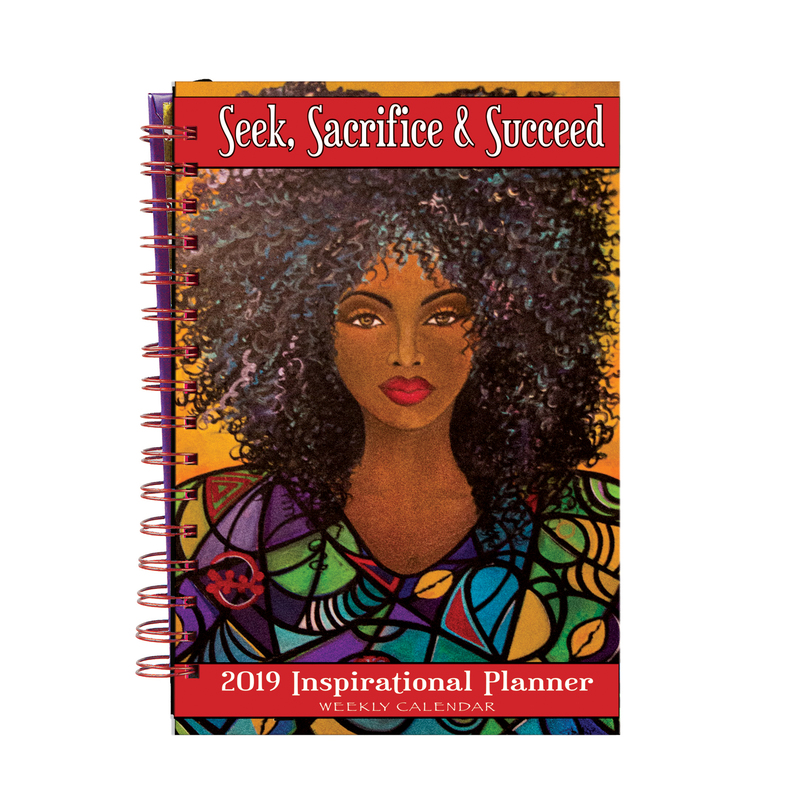 In this NEW 2019 African American Weekly Inspirational Planner, renowned artist Gbaby inspires you all year round with vivid images, motivational sayings and scripture and coloring pages in addition to a weekly calendar with lists and organization. 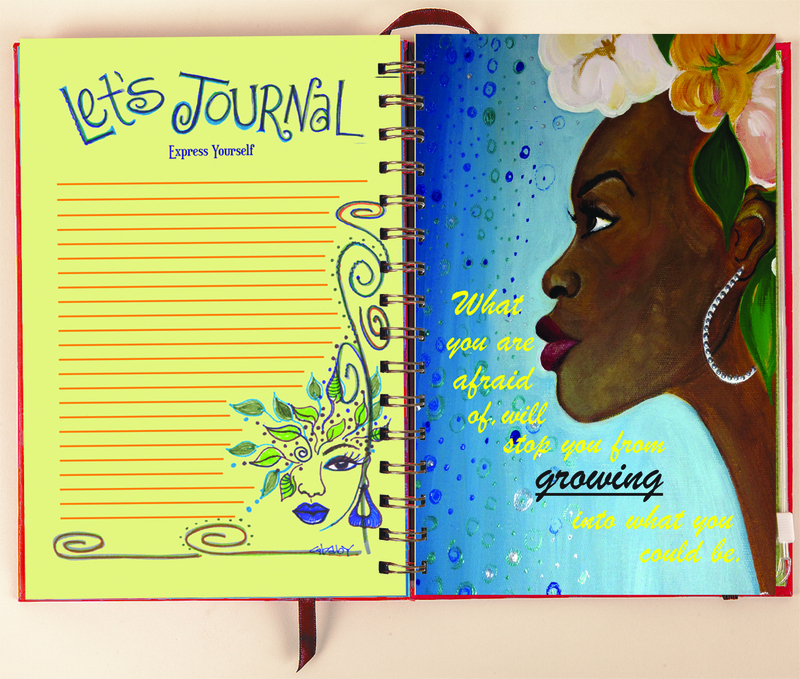 Feel good and stay ahead of the game with this one-of-a-kind designer style. 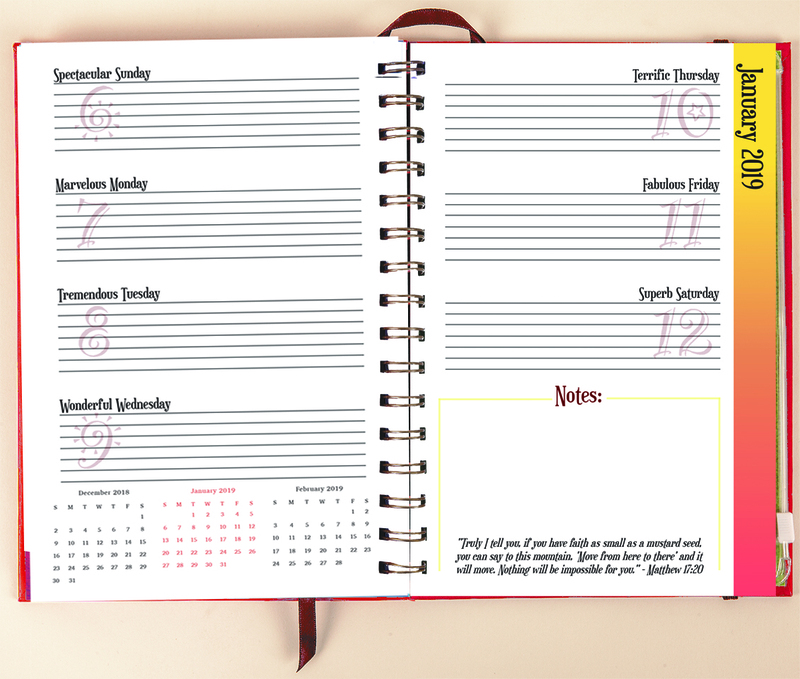 Our black weekly planners have character and meaning on every page!